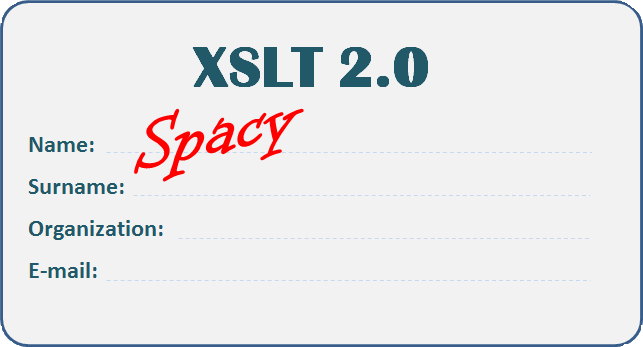 Mike's notes: XSLT: Namespace awareness. This is the short one, I mean it. If your mapping does not pass the test and you have no result that you expect to have - check namespaces folks! I'm deadly serious: first check namespaces than start with names, character registers, and syntax. You may save yourself hell lot of the time. Apache Maven and SOA 11g. Enable the composite.